The old adage concerning real estate holds true whether you are searching for a 50,000 square foot building to house your business or a 500 square foot space to house your booth at a trade show. Setting up and running an effective trade show display involves much more than raising a booth and distributing information. The best booth design cannot replace informed planning, a wise marketing strategy, and more. The following 10 mistakes are common at many trade shows across the country. Are you routinely making them with your business? Did you know you have three seconds to grab the attention of an attendee at a trade show? 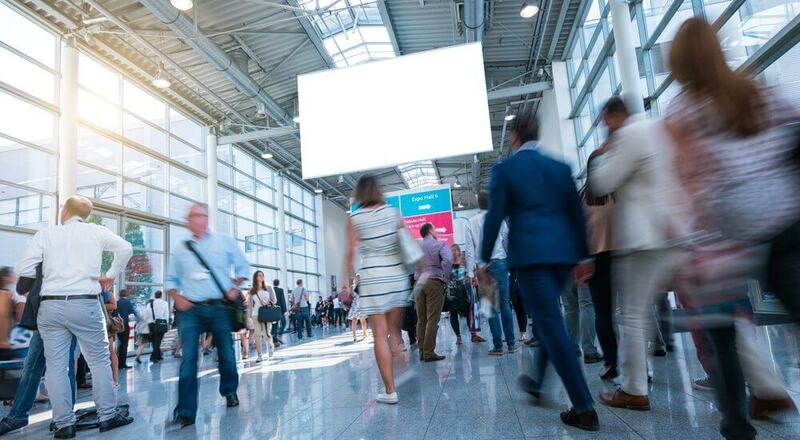 Standing out among the crowd can be one of the toughest bridges to cross if you don’t have the right design and strategy to lure attendees to your booth. With options for color, images, content and more you can trust the experts at Giant Printing to design a custom exhibition for your requirements and to bring in new prospects. One main item to remember when creating graphics for your trade show booth, is to keep everything branded. Moreover, color consistency, logo, tagline and more, are what attendees are going to remember about your company. Don’t switch it up. Trade shows takes months of preparation for everyone involved. And there are lots of opportunities to stand out among the rest of the crowd, but only if you are prepared to do that. No matter what type of business you are or who your target audience is, there is always a trade show out there for your company. Make your name and brand stand out with not only the material and conversation you have with people, but also by that first impression you make when people see your booth. 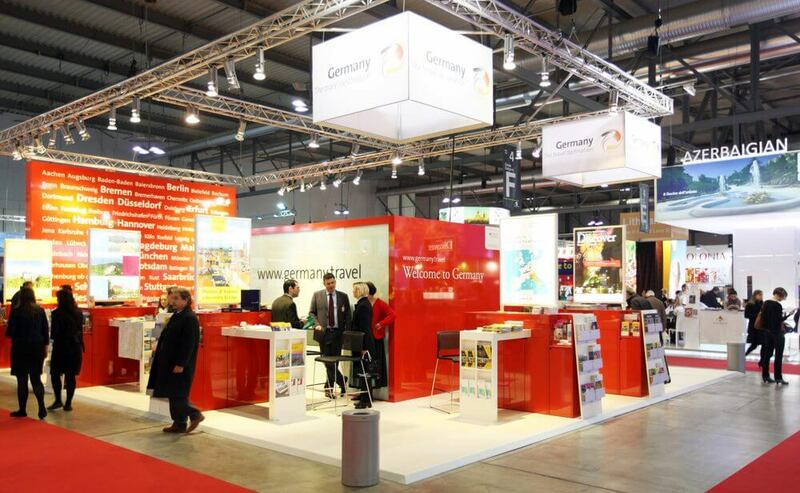 Here are some tips to remember before your next trade show.